Oceanside’s ONLY hot yoga studio offering non-heated and reduced heat classes as well. 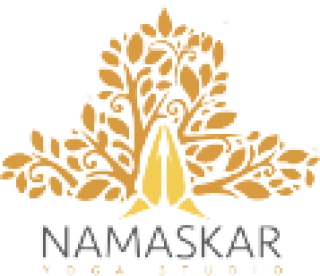 Gentle yoga, Yin, Hatha, Power, Vinyasa, Ashtanga Fusion and yoga workshops — beginners and advanced practitioners always welcome. We also sell yoga gear and yoga props. Inspiring teachers, amazing students, warm, friendly environment.